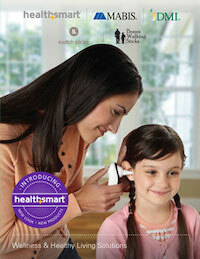 Interested in learning more about our complete line of HealthSmart products? Download our product catalog and get all the information you and your customers need to complete your purchase. When you are ready to place an order, either submit your order online or contact our customer service team.